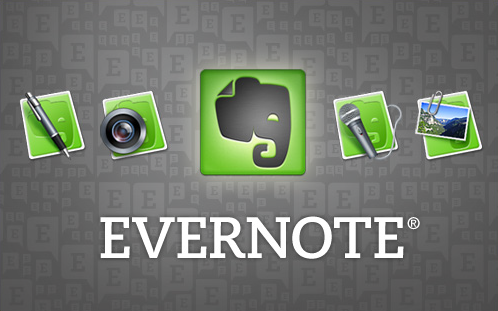 Evernote is an intuitive program that allows its users to capture information from many interfaces. It’s incredibly versatile and you can record all sorts of things from internet hyperlinks, images from phones, web videos and a myriad of multi-media. Counterstrike: Source Available On The Mac With New Updates. Get It Now.